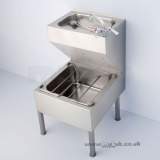 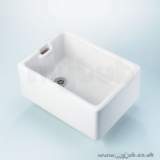 CLYDE S6532 Two tap holes Right Hand BOWL PLASTER SINK SS PS H plaster sink unit, with integral plain top and sump to accomodate strainer and help prevent plaster from blocking the drain, with earthing terminal. 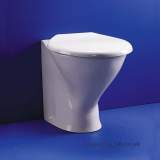 Once again the goods, when they arrived, were as expected but delivery dates slipped a lot from the original date at payment. 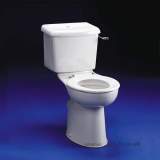 I was kept informed of the situation and, luckily, I was not desperate for the goods to arrive. 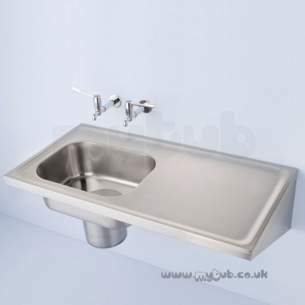 It may have been the particular items that I ordered that caused the delay. 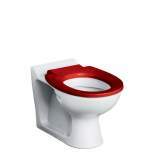 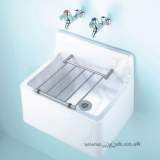 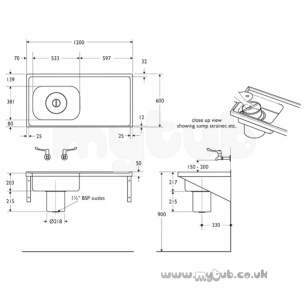 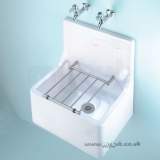 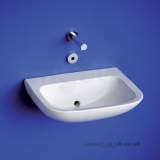 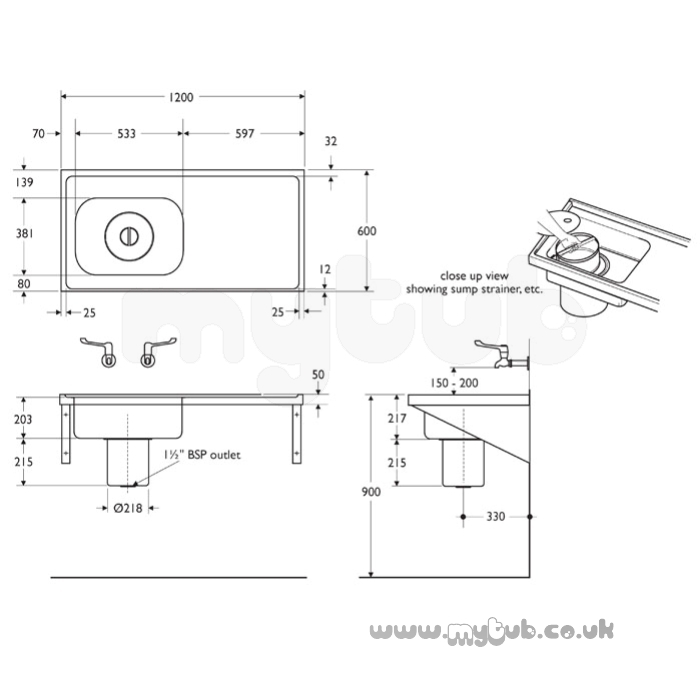 Why choose MyTub Limited for armitage shanks clyde s6532 two tap holes right hand bowl plaster sink ss S6532MY?